Do you want to glide across the water with ease and grace? 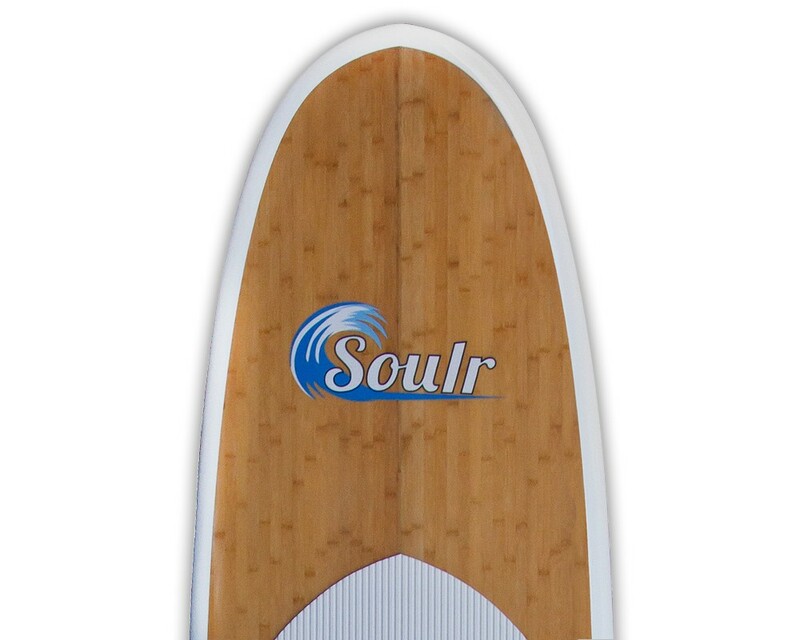 Then choose the ultra stable platform of the 11'6" Soulr Bamboo Paddle Board. 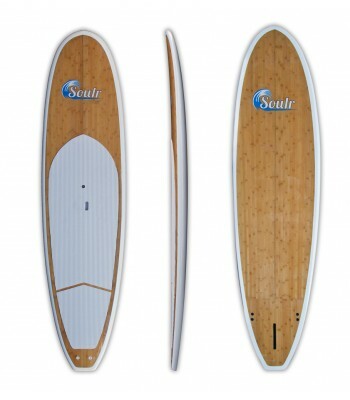 Ideally suited for flat-water paddling, exercise and exploring new cliffscapes, this SUP is a fantastic cruiser. As soon as you step on board, you'll notice the beautiful bamboo veneer under your feet. And it doesn't just look good; two layers of real bamboo are built right into the deck, adding strength and durability from the worlds most renewable resource. The white-grooved deck pad helps channel water away from your feet, providing plenty of grip. 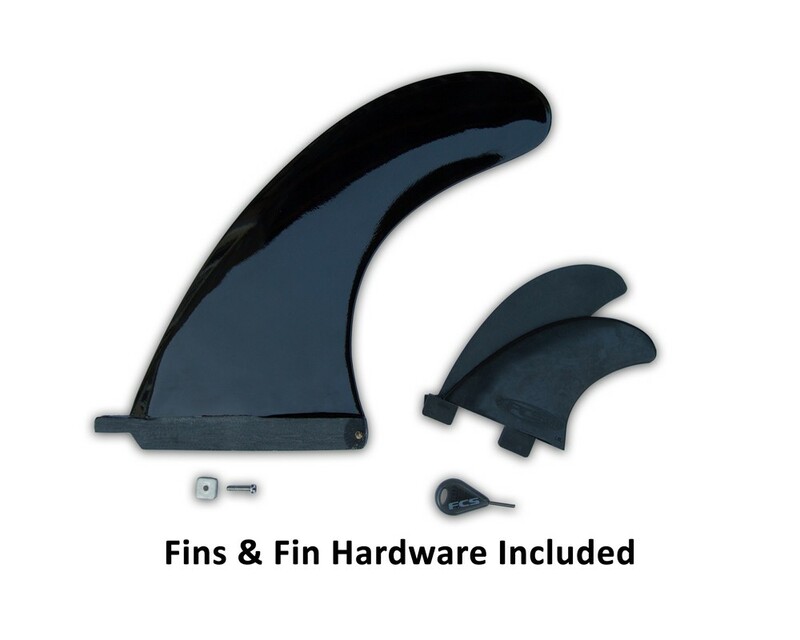 And best of all, you can order this board as a complete package with our PRO carbon fiber paddle, board bag and leash. 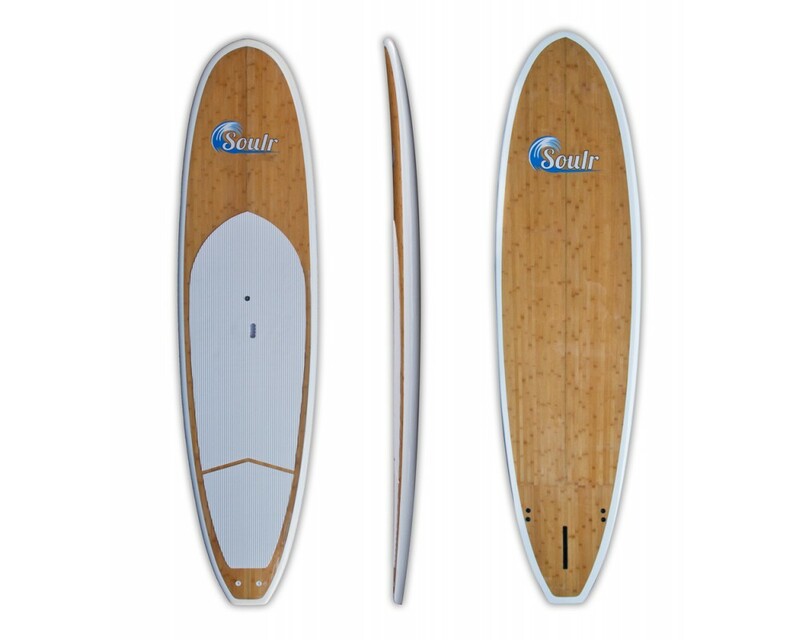 Size 11'6" x 32" x 4.5"
Need Help Picking a Board? 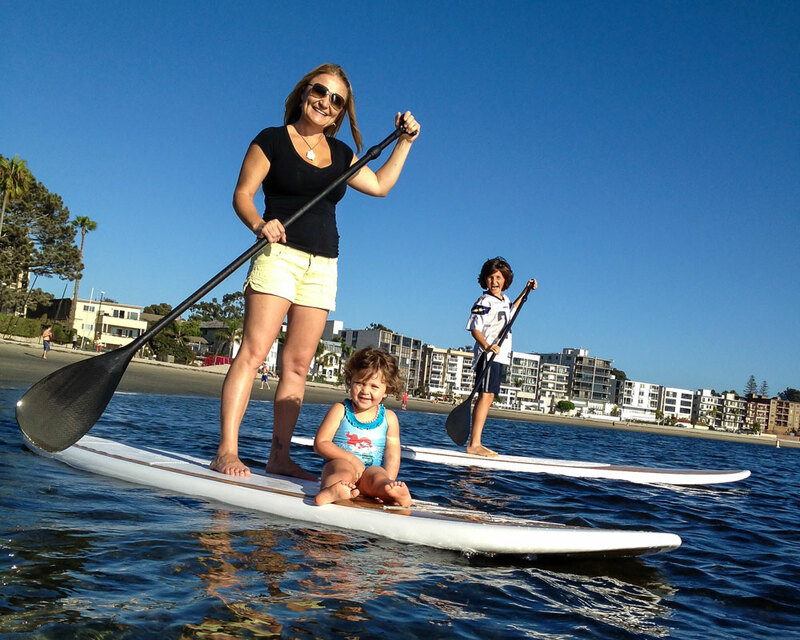 Why do SUP’s have Air Vents?